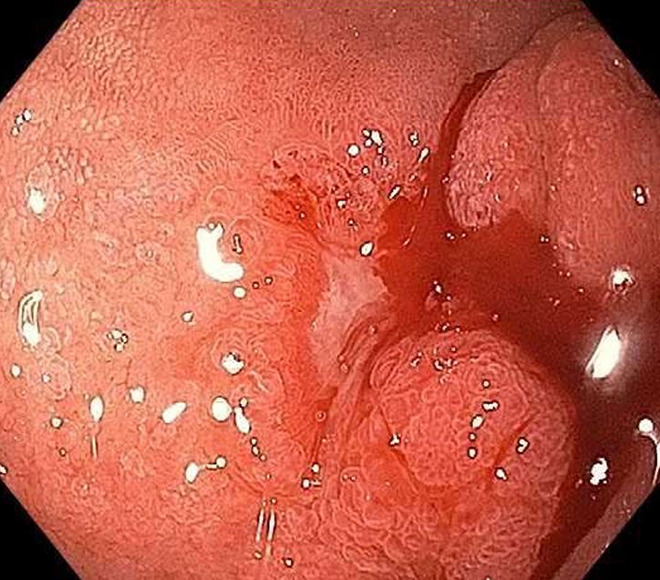 Patients with peptic ulcers seen on endoscopy that are or have been bleeding. Standardized classification system for endoscopists to describe peptic ulcers. 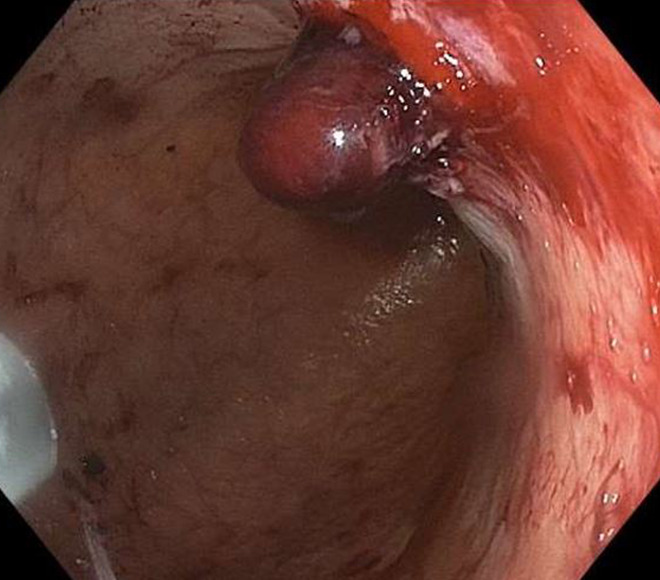 Reliably risk-stratifies patients with peptic ulcers and predicts risk of rebleeding and/or mortality. 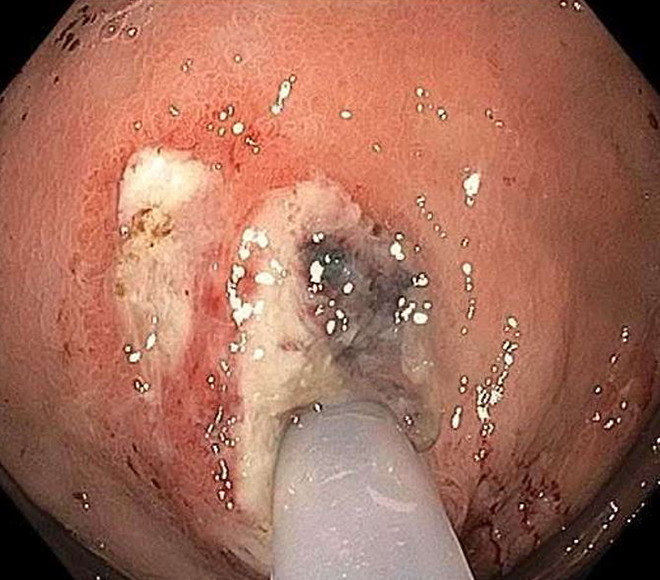 Endoscopic appearance of ulceration guides endoscopic therapeutic decision and post-EGD medical treatment/disposition (i.e., admit vs. discharge, level of care, and length of stay). There may be some inter-observer variation in classifying ulcers depending on timing of endoscopy, adequate visualization, vigorous irrigation, and level of training. 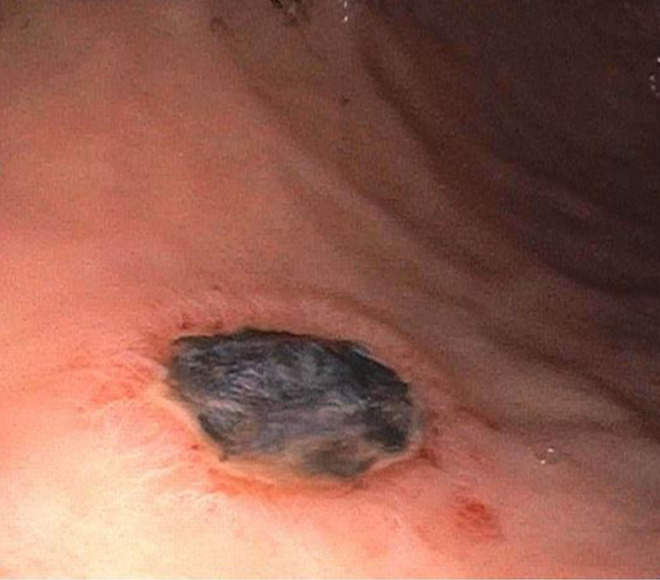 Since Forrest et al’s seminal study, the advent of proton pump inhibitors and development of endoscopic therapies for peptic ulcer bleeding has dramatically improved outcomes. Etiologies of peptic ulcer disease have also changed (e.g. ubiquity of NSAID use). Helps prognosticate and risk stratify patients based on stigmata of recent hemorrhage and decide on discharge versus close inpatient monitoring. Provides gastroenterologists a system to uniformly and simply classify and describe peptic ulcers. 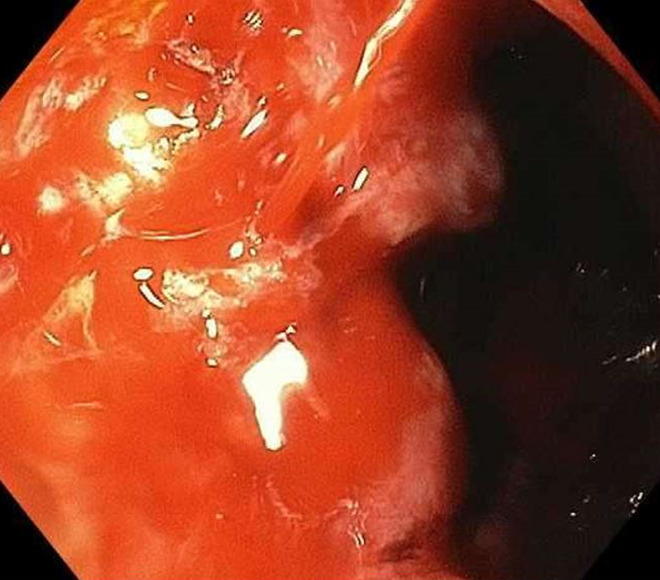 The Forrest Classification should be used to characterize all peptic ulcers, as it provides prognostic information on the need for endoscopic therapeutic intervention, the risk of rebleeding and death. From the American College of Gastroenterology Guidelines on Management of Patients with Ulcer Bleeding. 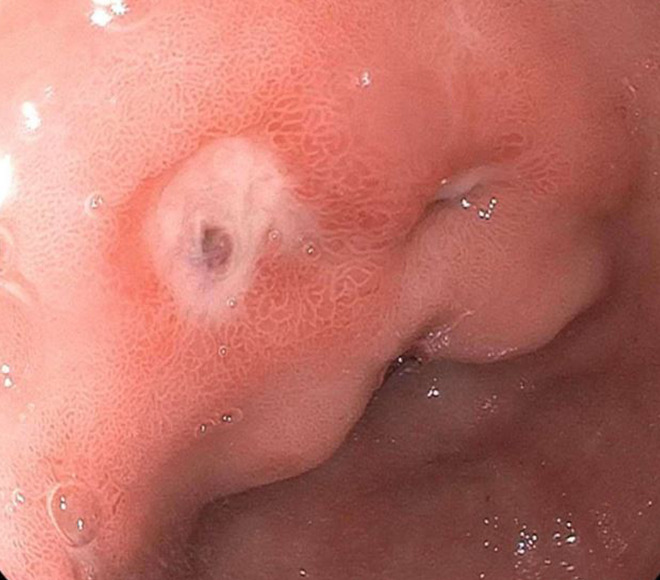 Images courtesy of Shawn L. Shah, MD, Weill Cornell Medicine, Division of Gastroenterology and Hepatology. The Forrest Classification was derived from 111 endoscopies performed on 106 patients at the Royal Infirmary in Edinburgh, Scotland, in a Lancet study published by John Forrest in 1974. 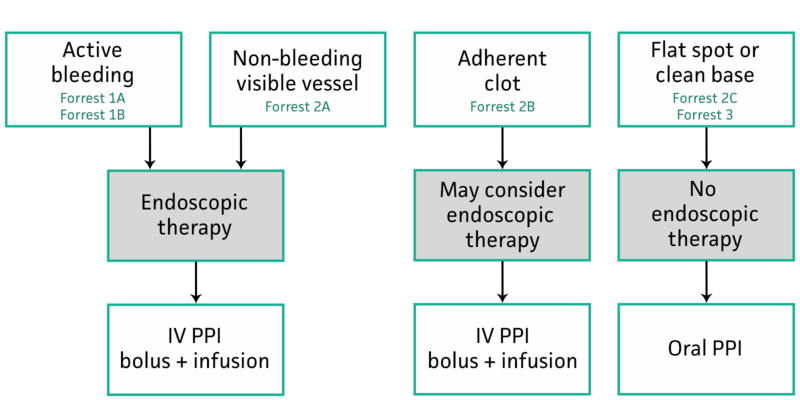 A prospective registry data study in 2013 looked at 397 patients with peptic ulcer bleeds and categorized them by Forrest Classification, looking at the incidence of rebleeding and mortality; the authors found that the Forrest Classification still has predictive value for rebleeding, but did not accurately predict the risk of mortality. Forrest JA, Finlayson ND, Shearman DJ. 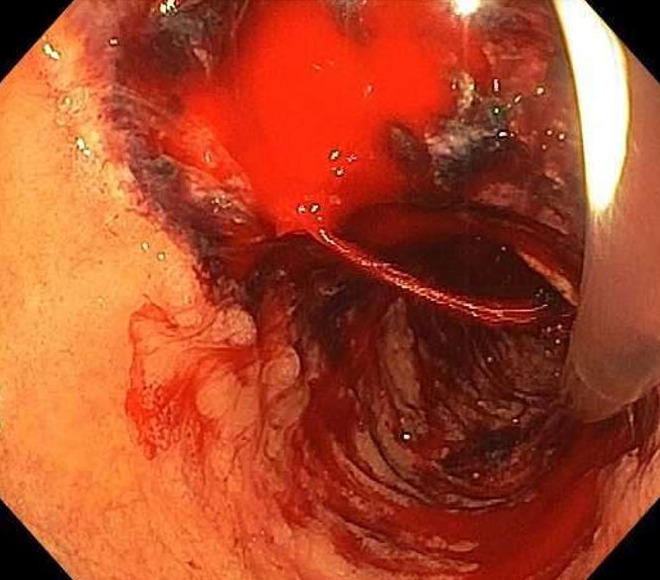 Endoscopy in gastrointestinal bleeding. Lancet. 1974 Aug 17;2(7877):394-7.
de Groot NL, van Oijen MG et al. Reassessment of the predictive value of the Forrest classification for peptic ulcer rebleeding and mortality: can classification be simplified? Endoscopy. 2014 Jan;46(1):46-52. doi: 10.1055/s-0033-1344884. Epub 2013 Nov 11. Laine L, Peterson WL. 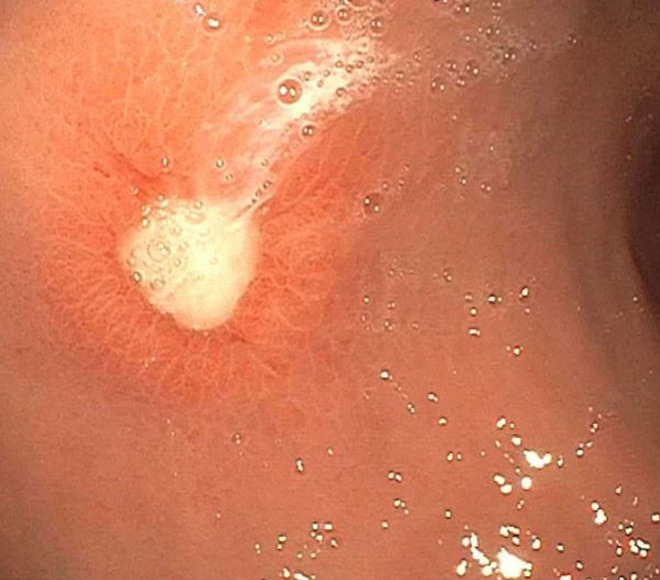 Bleeding peptic ulcer. N Engl J Med. 1994;331(11):717-27. John Arthur Hunter Forrest, MD, FRCP, (d. 2010) specialized in gastrointestinal and liver diseases at the Royal Infirmary and the Western General Hospital in Edinburgh, Scotland. 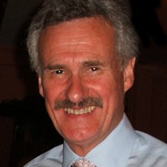 He was also secretary of the Caledonian Gastroenterology Society, now called the Scottish Society of Gastroenterology. Dr. Forrest's research interests included gastrointestinal and liver disease, in particular around drug use, abuse, and metabolism.